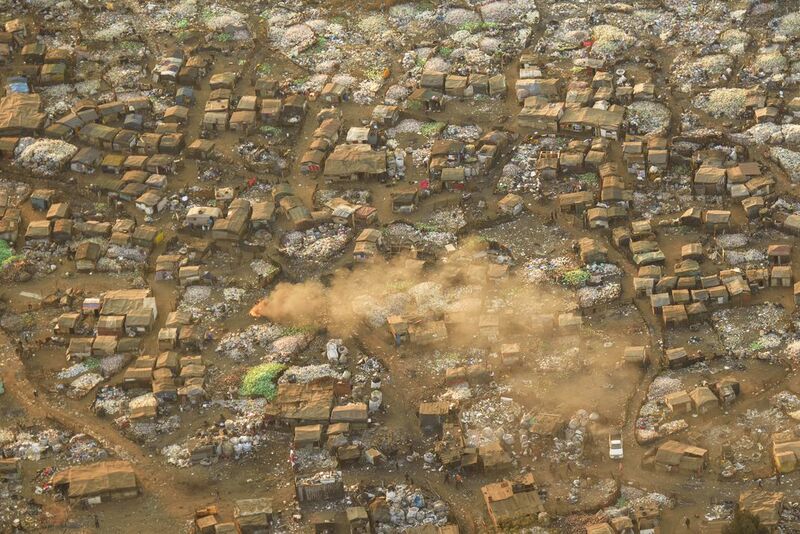 Millions of people live in ultra unsanitary and unhealthy conditions, in the outskirts of Johannesburg, South Africa. Aerial image (photographed from a plane). Date Uploaded: Nov. 29, 2018, 5:21 p.m.